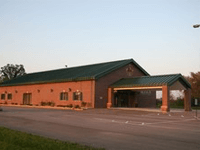 As a third generation, family owned and operated funeral home with four convenient locations, our experienced and caring staff will treat your family with the compassion, dignity and professionalism you deserve in your time of need. 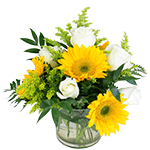 Since 1938, It has been our privilege to guide families of all faiths through the process of grieving with neighborly concern and professional care.. 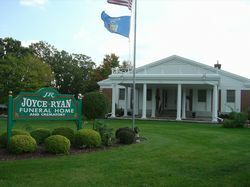 Through three generations of Ryans; Paul, Connie, and Roman, Ryan Funeral Home has grown to meet the needs of Dane and surrounding counties. 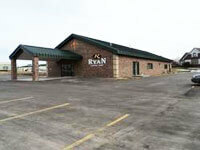 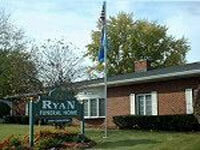 In 2006, the Ryan family built a new funeral home in DeForest to better serve the families of Windsor and DeForest.